Simple design and easy to use. 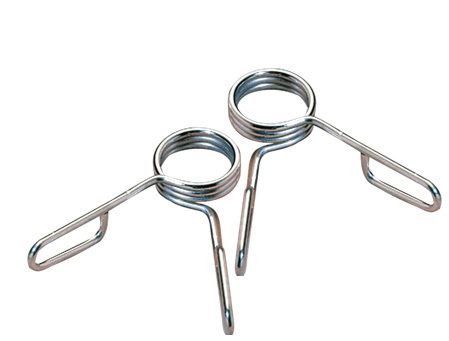 Made from 3mm sprung steel that is progressively wound, to create an outstanding clamping strength to any Olympic bar. Ideal for use on training bars with training plates or just a quick clamp for use in a sports conditioning environment.